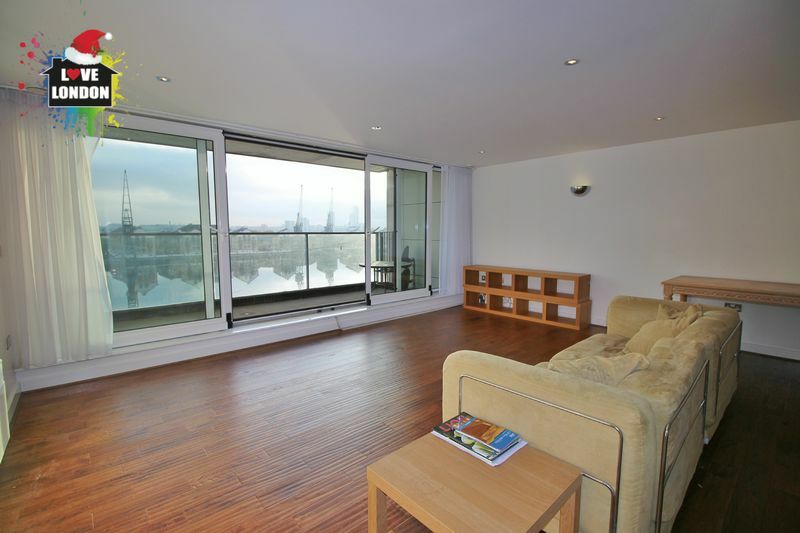 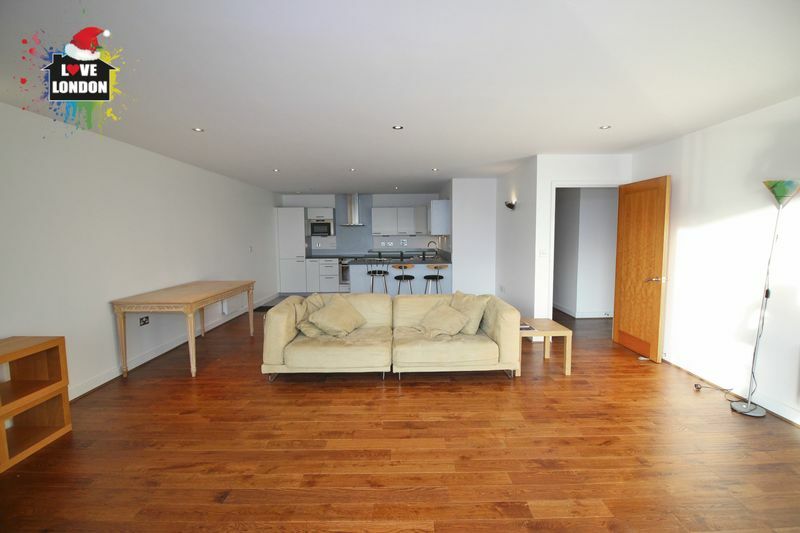 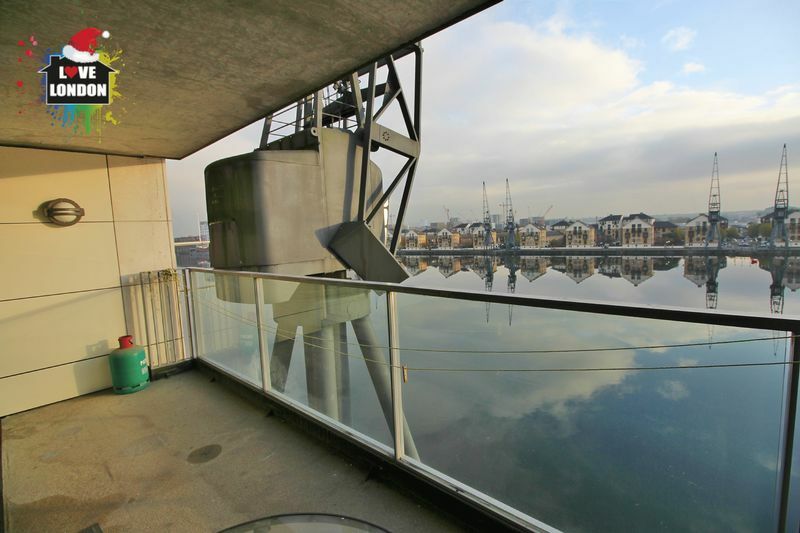 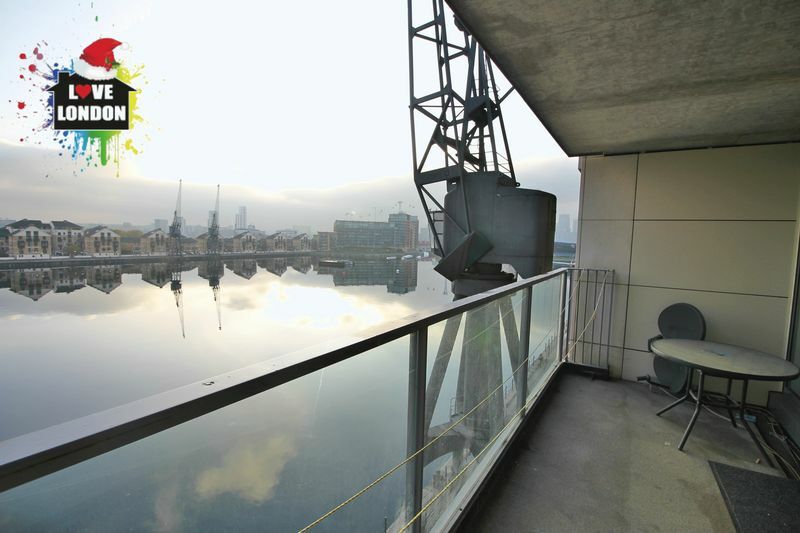 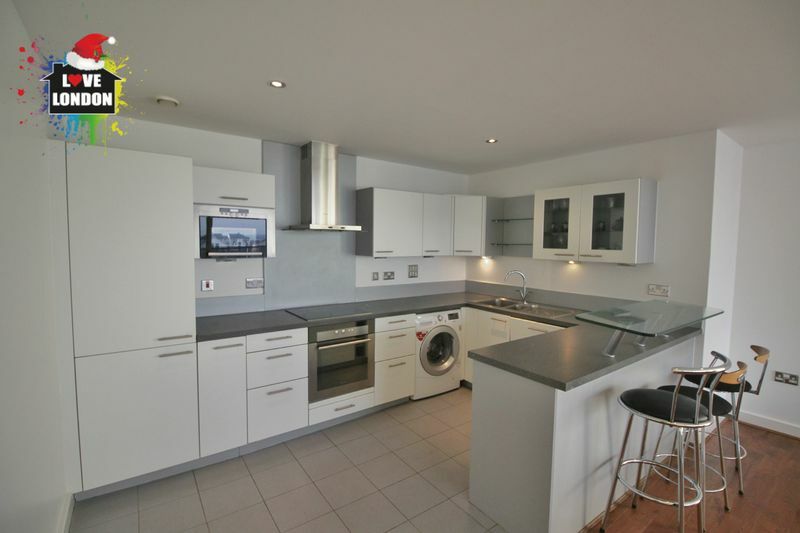 Situated within the prestigious and beautiful Royal Victoria Dock area, this stunning two bedroom flat enjoys over 990 sq ft of high-specification accommodation with a fantastic private balcony with views across the river Thames. 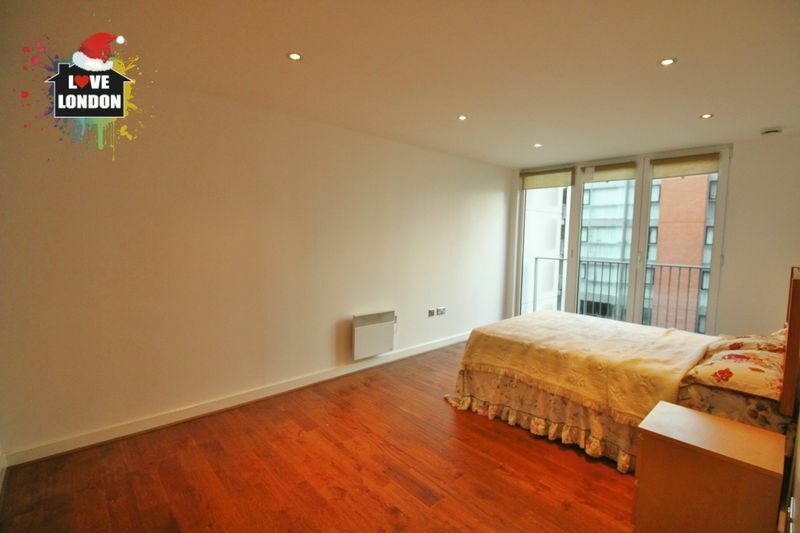 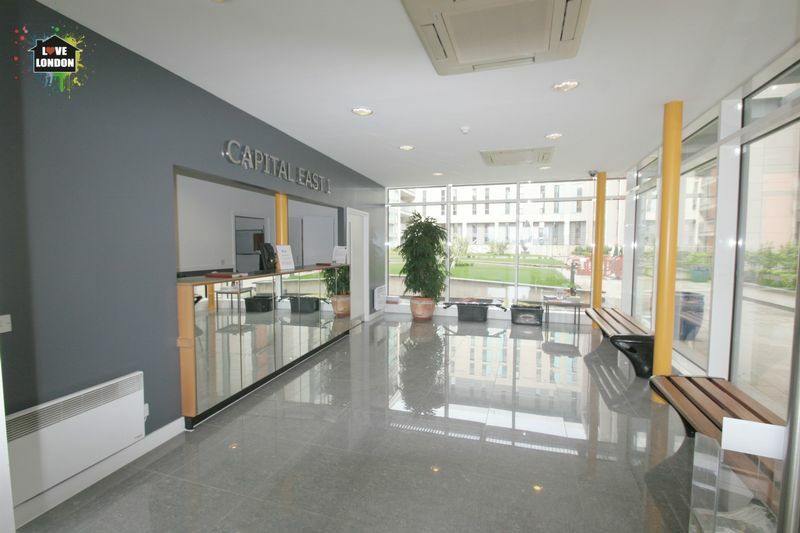 Western Gateway is a recently built and peaceful residential community close to the excellent range of shops, bars and restaurants of Canary Wharf while Royal Victoria Station (Docklands Light Rail) and the Excel center is also very nearby. 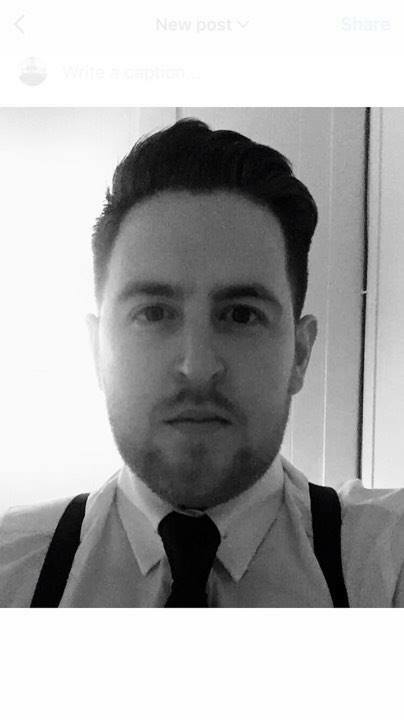 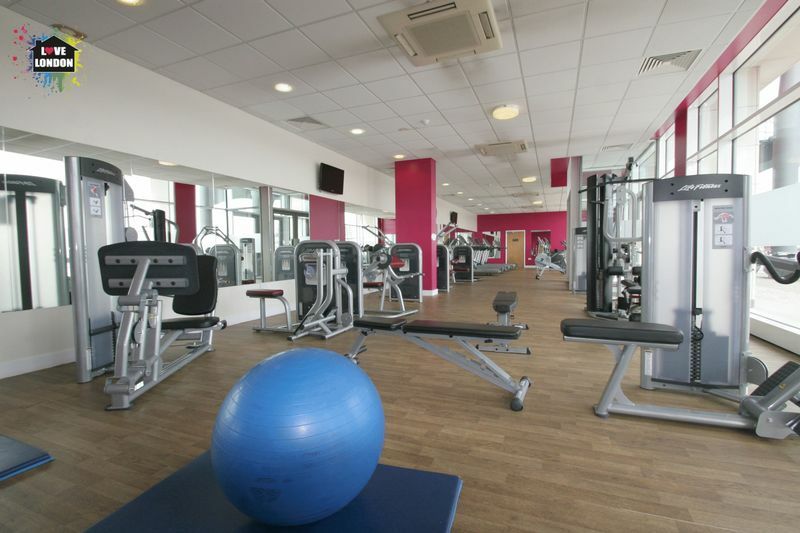 The development comes with an onsite 24/7 365 days a year Concierge and onsite gym which is free to all tenants. 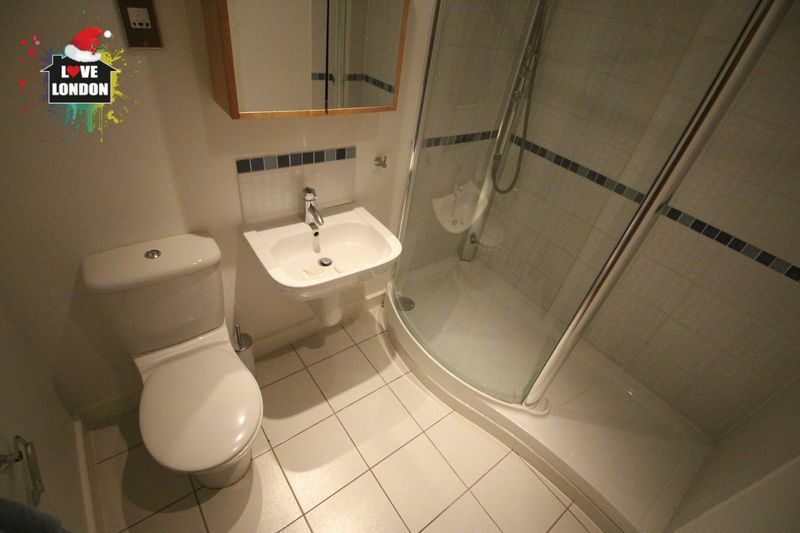 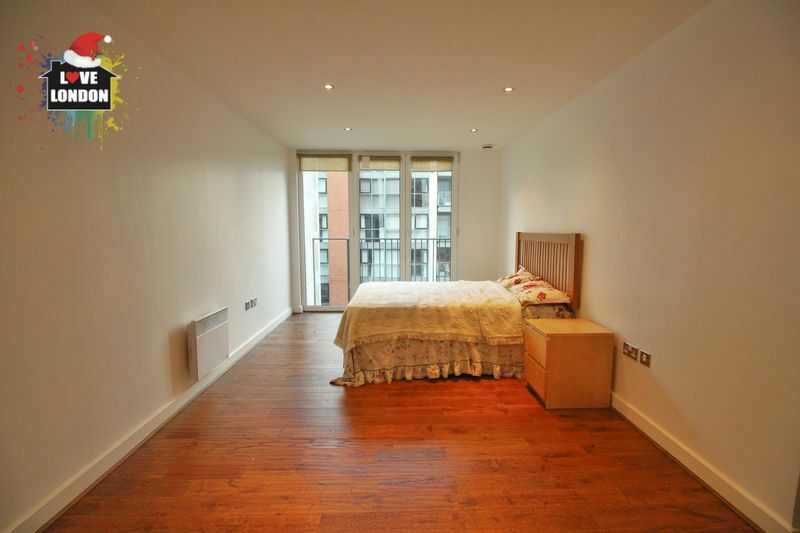 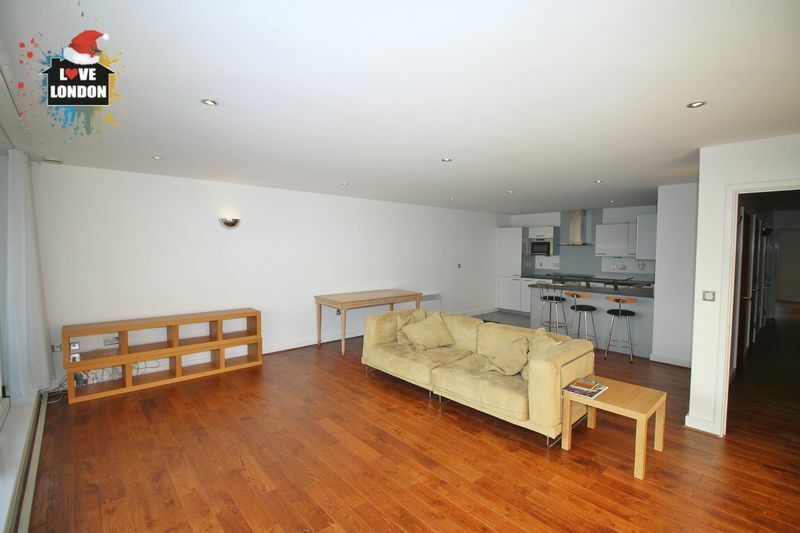 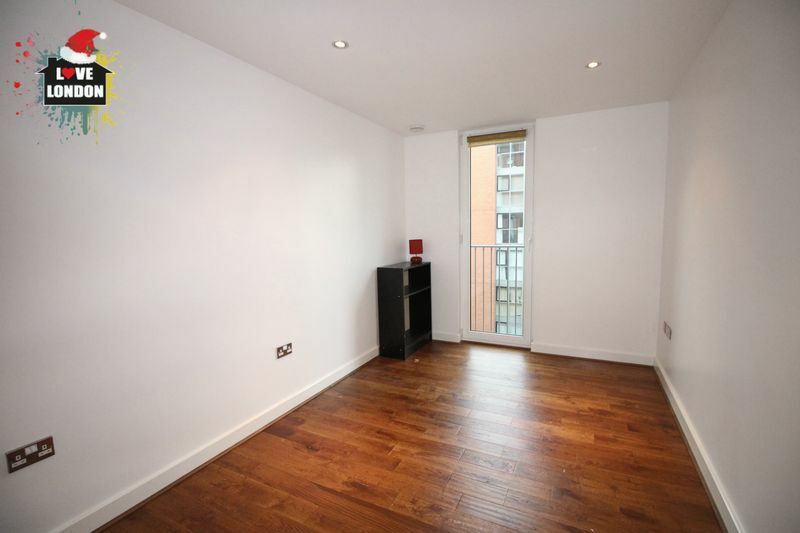 The apartment also comes with a underground car park space.